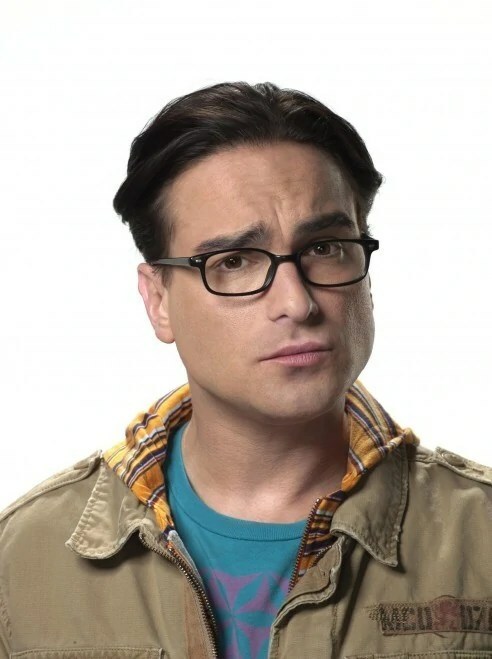 One aspect of The Big Bang Theory that people rarely notice is that Leonard’s last name, Hofstadter, actually refers to two great physicists. Robert Hofstadter won the 1961 Nobel Laureate in Physics. His son, Douglas, researched consciousness and cognition. I can see the resemblance for sure. Previous PostBig Bang RevisitedNext PostBiscuit Mania!